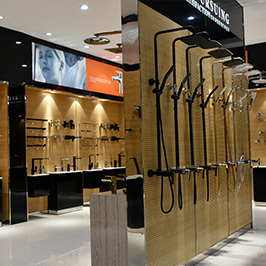 Kaiping DIEN Sanitary Ware Industrial Co.,Ltd is a certified exporter and qualified manufacturer of faucet and bathroom accessories, located in Kaiping city Guangdong province, which is a famous production base for sanitary wares and plumbing fittings in China. 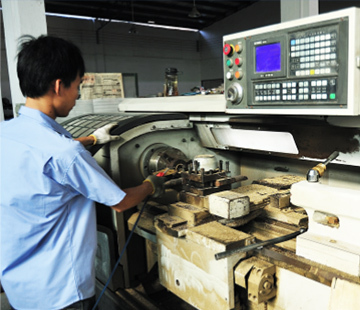 Advance production equipment, exquisite technology, rich experience of technicians and have passed ISO 9001, DIEN expertise and craftsmanship are second to none. 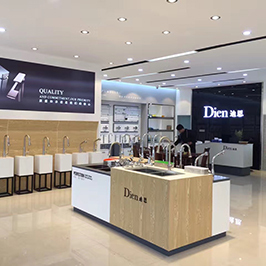 With more than 10 years’ experience, DIEN have established effective R&D system, production management, quality control standard, customer service routine, export procedure and management infrastructure. 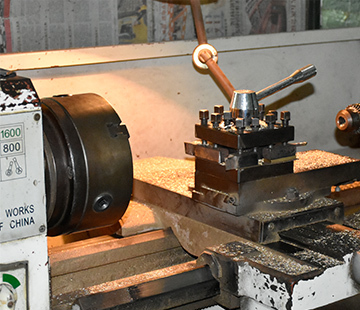 We always do our best to keep price as low as possible without sacrificing quality, and we are constantly investigating newly methods of quality improvement. 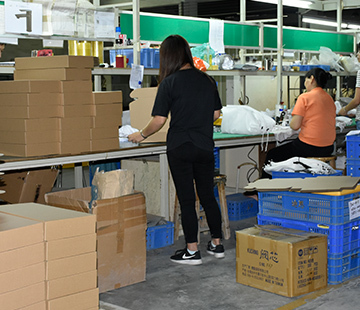 After years of hard working, our DIEN products have been exported world widely with an excellent reputation. 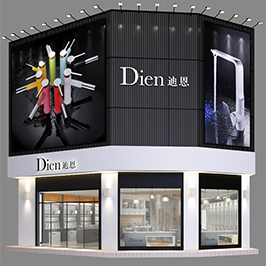 DIEN will bring your life with delight, elegancy and fascination. ● Quality and Service: Our permanent promise. ● Design, Innovation, Technology: Our forever target. ● Customer’s satisfaction and success are our untiring goal. DIEN products have been exported world widely. Natural; simple, exquisite and individual design concepts make DIEN get good reputation in sanitary ware industry.